Let's be honest for a second. 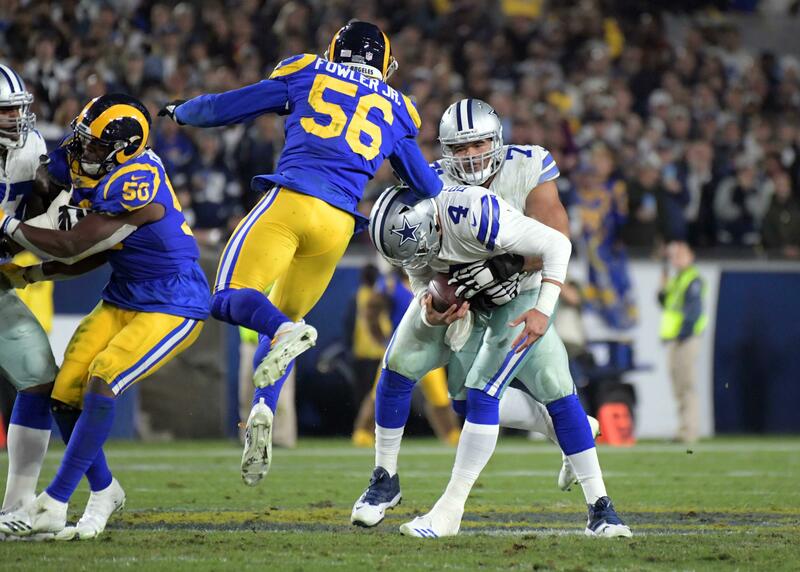 The 2016 season was painfully awkward for Tony Romo and Cowboys Nation, and the fact that it was now his last in the NFL has left us all wishing a more proper sendoff was in order. Thanks to the Dallas Mavericks last night, this Dallas sendoff became possible for #9 - as Tony Romo sported his iconic jersey number in the NBA and the Mavericks' season finale. The move was a brilliant one for a Dallas team that had nothing to play for, and the fan response was outstanding to see Tony Romo, and all of the personality that has led him to CBS Sports, experience the NBA for the first and likely last time. Among these fans were Romo's Cowboys' teammates young and old, which was awesome to see. The former Cowboys QB (I didn't type that) was often seen in the stands at Mavericks game with such teammates, and now they continued their support for Romo by watching him get the experience of "playing" with NBA stars like Dirk Nowitzki. Also known as the ultimate competitor, Romo actually showed off some skills on the hardwood before the game, attempting his way onto the court later in the fourth quarter. For whatever reason because sports fans will find reasons to complain about anything, some were offended by the Mavericks putting on this show for Tony Romo. If you're not a fan of these heartfelt theatrics, but have stuck with #TweetBreak so far, it will be hard not to enjoy what the Mavericks did for #9 as he tried to actually get into the game here. The 2016 Dallas Cowboys were supposed to be a Tony Romo inspired team of redemption. 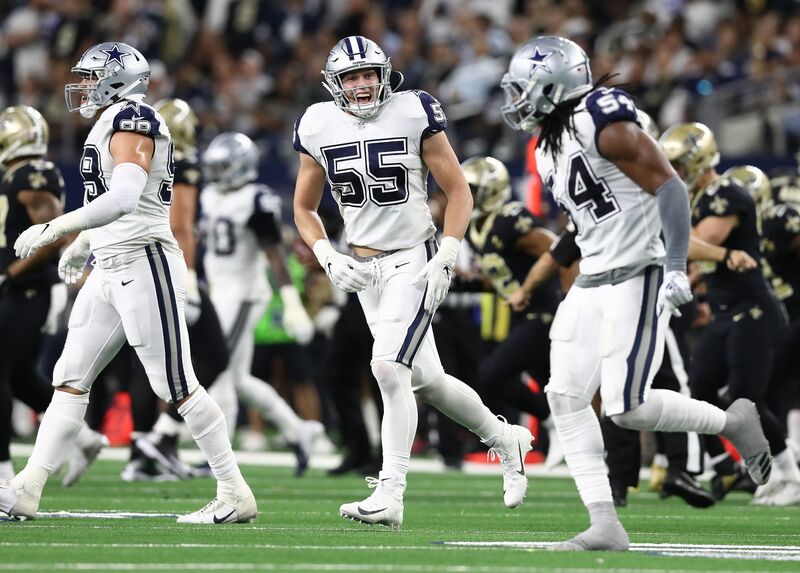 Instead, they were this incredible and never-before-seen bundle of youth and dominance that made the Romo situation just a little bit easier to swallow. Mark Cuban and the Dallas Mavericks gave Tony Romo another chance to be the athlete Dallas has appreciated for years on Tuesday night, and it was just the latest example of why we invest so much into sports. 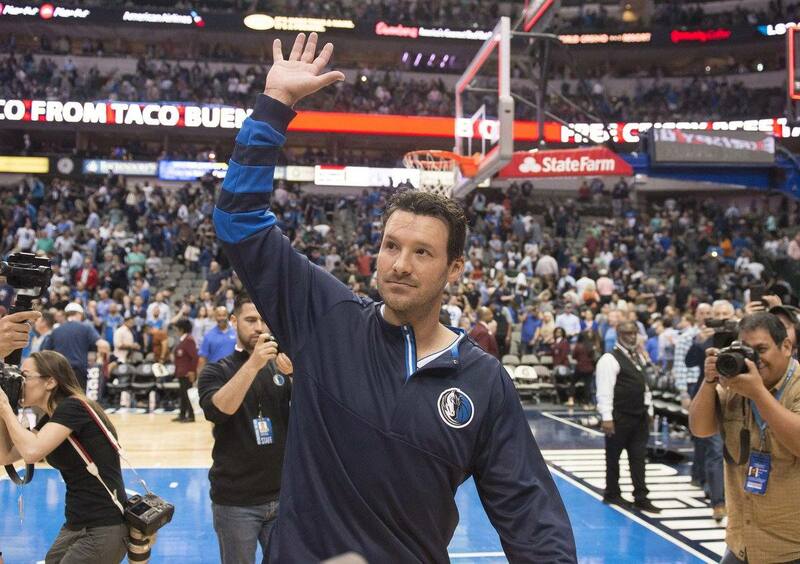 Well done, Mavericks, and thanks again for everything Tony Romo - America's Point Guard? Tell us what you think about "Tweet Break: Tony Romo Plays in Dallas One More Time with Mavericks" in the comments below. You can also email me at Sean.Martin@InsideTheStar.com, or Tweet to me at @SeanMartinNFL!